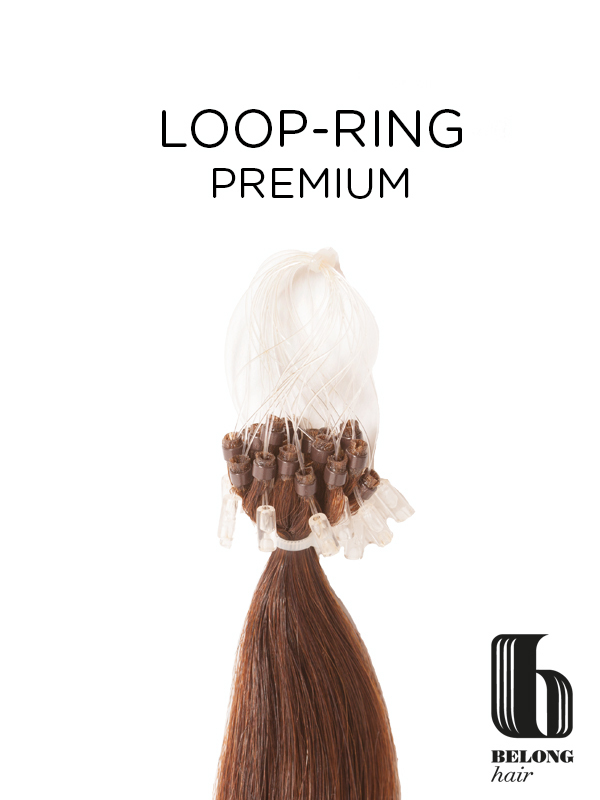 Micro Loop extensions are an effective and safe way to achieve a full head of individual extensions without using glue, heat or tape. 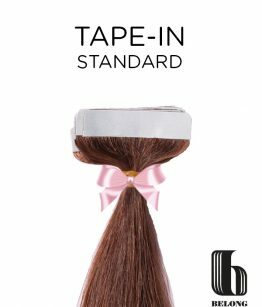 The single strands of extension are fitted with plastic loops and micro rings, which are required for application. The only extra tool needed are pliers. Each packet contains 20 strands which are 0.8 grams each. 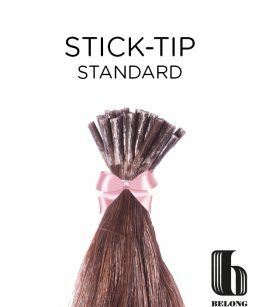 This is the ideal weight for individual extensions as it contains enough hair to achieve suitable thickness, but the strands aren’t too heavy which could cause discomfort. The premium range by Belong Hair has been formed using only the highest quality Malaysian human hair at grade premium. 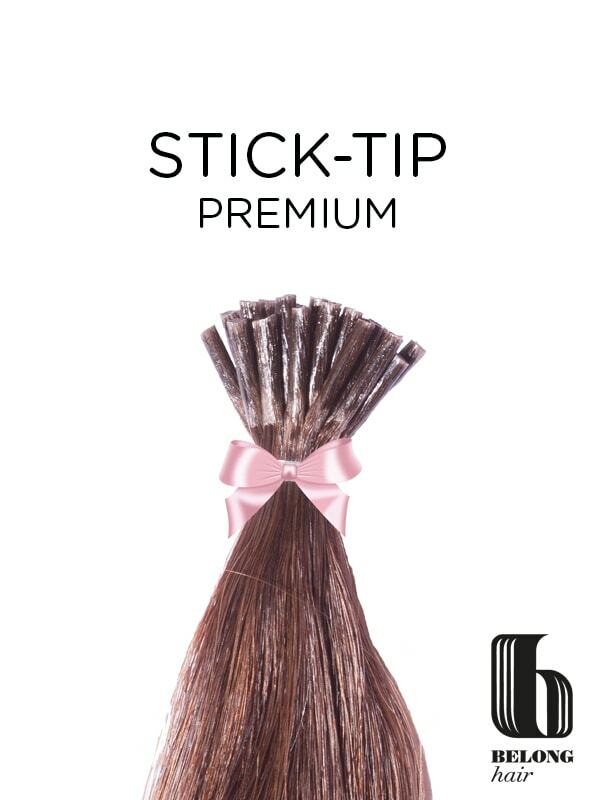 With a sleek, straight texture the hair has a luxurious finish from root to tip. Belong hair is also ultra-resilient, so it looks and feels better for longer. 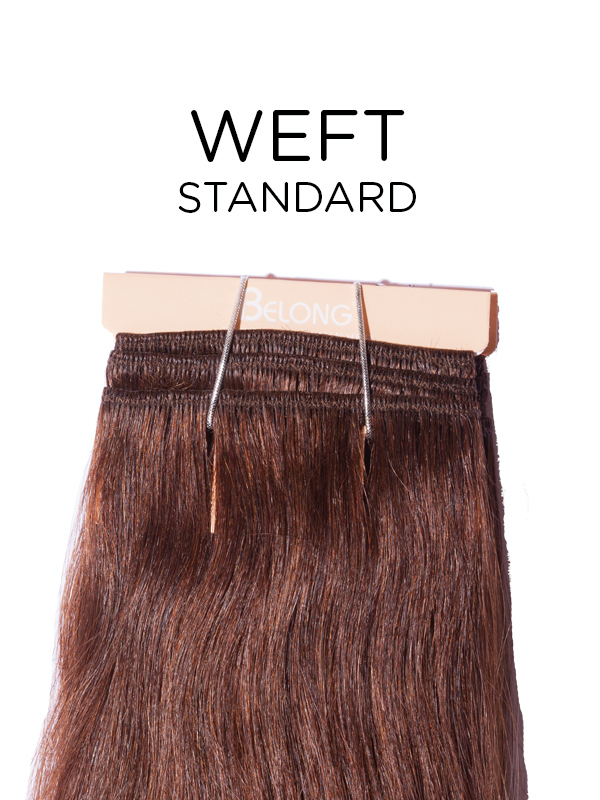 The high quality hair even performs well after heat styling with straighteners, curling tongs and blow dryers. However we do recommend that you choose aftercare products which have been developed for human hair extensions as they lock in the moisture and promote longevity. Section the hair into rows from side to side, starting low at the back of the head. 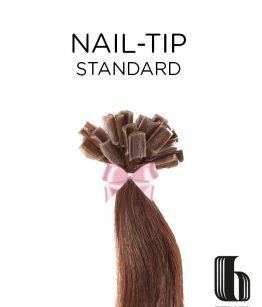 Select a small section of hair, approximately the same size as the extension and twist. By twisting the hair this allows for easier threading. Place this strand of hair inside the wire loop which is attached to the extension. You will see that there is a small micro ring and a tab at the bottom of the loop. By sliding the tab upwards, your own hair should be threaded inside the micro ring. At this stage the plastic loop should be free of the extension. This can be kept for future use. Place the micro ring around 1 cm away from the scalp and squeeze shut with pliers to hold securely in place. Repeat the same procedure for each strand of extension.